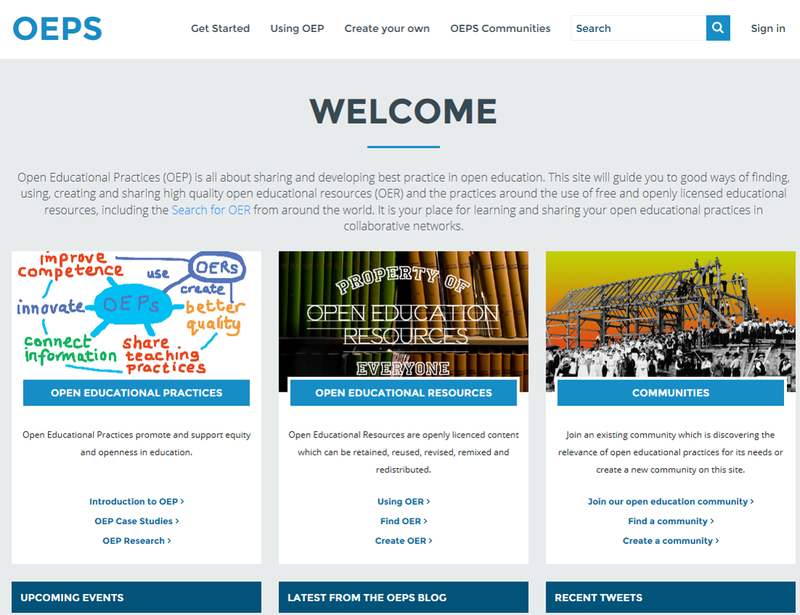 Posted on November 5, 2015, in Announcement, Event, platform development, Research and tagged #OEPSforum3, community, OEP, OEPS hub, OER. Bookmark the permalink. 5 Comments. and wished to say that Ihave truly enjoyed surfing around your weblog posts. The Breitling brand’s distinction among watch makers is considerable. Secondly, it is usually personalized and engraved using the employee’s name and position within the company. is not within the form above. This is a great opportunity to get educated on OER and network with others in the OEP communities. Thank you for sharing.